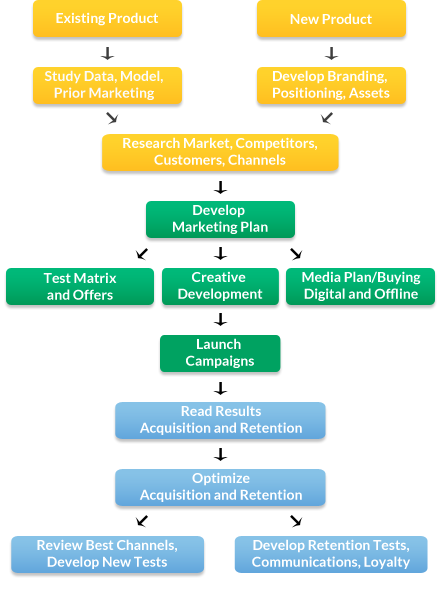 Marketing Strategy and Planning are key components to any effort. Raise Response is extremely focused on results and improving return. We’ll consult with you to get an in depth understanding of your goals and objectives to develop a plan of action that works. Strategy includes studying your particular business model, target audience, products, customer behavior, acquisition, retention and upsell opportunities.